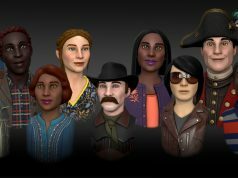 We’ve typically described High Fidelity as a social VR platform, although according to Rosedale, that’s not entirely an accurate description. Reading between the lines somewhat: it’s apparent that hosting servers for a low concurrent user base hasn’t helped the company to see a return on their $73 million investment, the latest $35 million injection arriving in June 2018. Rosedale however has confidence in individual users to fill the void that its first-party servers will leave behind. 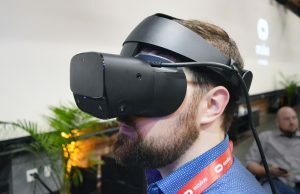 While its still very much early days for VR in general, Rosedale contends that many social VR companies are facing the same issue with low concurrent users. 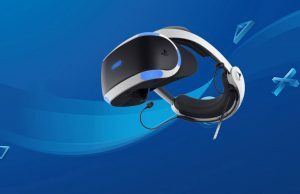 Rosedale additionally said that bug fixing and other VR-specific improvements to the platform won’t be enough to get the company cash flow-even as long as VR headset adoption is low. “There should be 15, 20, 50 people around the table right now making a living in here. And we’re not there yet. So we gotta figure that out,” he said. High Fidelity notably created their own cryptocurrency and blockchain-based ledger system, the latter of which allows authentication of in-game items—seemingly the right ingredients to attract the sort of virtual business moguls and regular users that once populated Second Life. But High Fidelity isn’t Second Life, Rosedale says. You guys, this is not Second Life in 2004. Second Life actually took off like a rocket once it got working. Even though it had tons and tons of problems—but it took off like an absolute rocket. 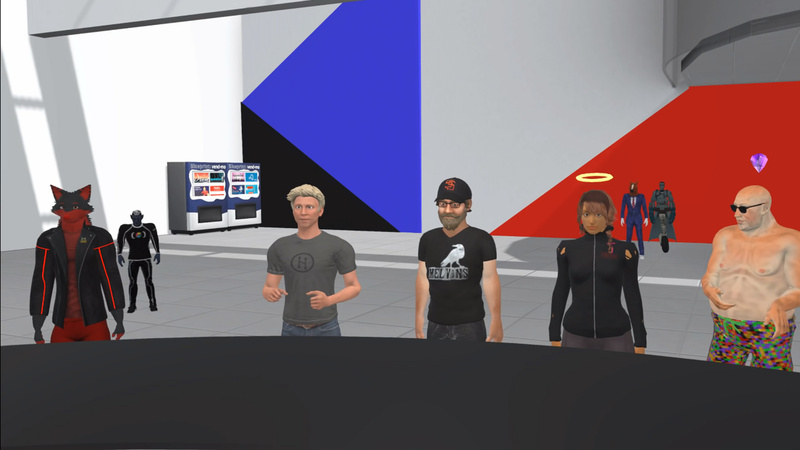 And the reason that it did, I think, was that this experience of bringing a lot of people together and letting them build things together live, well, in the time frame when we built Second Life, it had never, ever been seen by anyone. It was the most exceptional, jaw-dropping thing that anybody had ever seen except in science fiction. 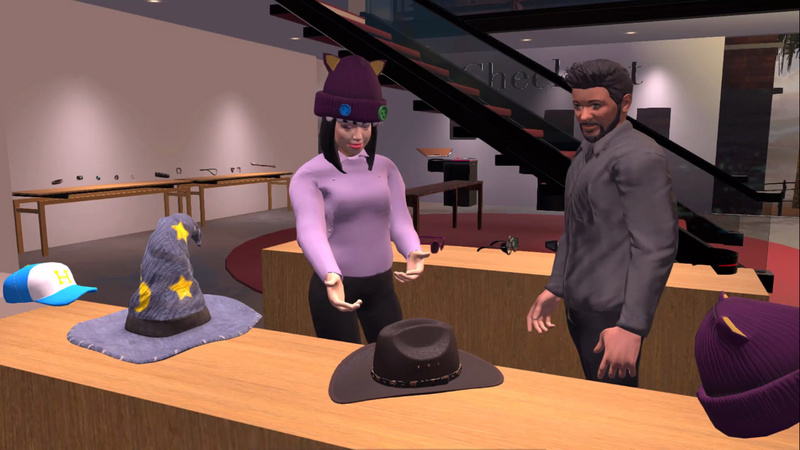 Rosedale attributes Second Life’s meteoric success due to the relative lack of similar platforms and services back in the early 2000s, something that’s changed quite a bit in the meantime. “That doesn’t mean that we’re not going to make it. It simply means that we have to be more clever, and the strategy that we use to get people in here has to be somewhat different,” Rosedale says. 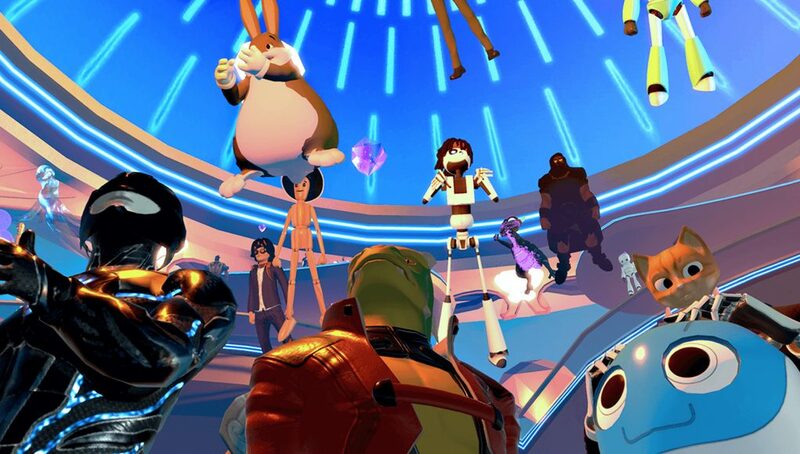 As for the industry’s most successful VR multi-user space, VRChat still boasts concurrent users in the thousands, according to Steam Charts. 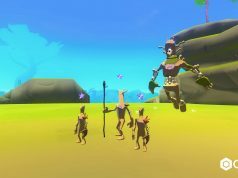 At the time of this writing, there are estimated to be around 3,000 players spread across multiple worlds within the platform. There’s no way of telling how many of those are using VR headsets, although its likely a majority are on desktop. 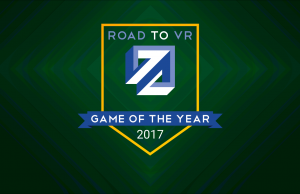 That said, VRChat can largely be considered a freak of nature, thanks in part to its wide-reaching success on social media and YouTube. Whatever the case, one important lesson to learn for the platform’s success is that low numbers are typically a self-fulling prophecy: if few users are online, people simply won’t stick around for long enough to generate the vibrant digital communities that so many are looking to inhabit. 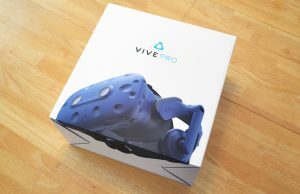 In this case, the contrapositive is true for VRChat, which only demonstrates the need for raw user numbers in a time when VR headsets are still a rarity. 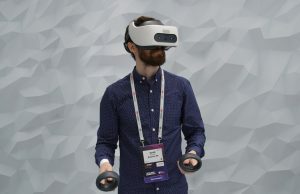 When asked by New World Notes what he thought about the coming tide of new VR devices, specifically the standalone 6DOF headsets Quest and Vive Focus, Rosedale thinks they’re “the future,” although he posits VR is still going to take a few years to reach mass adoption. High Fidelity previously announced plans to support Quest back in February, although considering today’s news, Quest support may inevitably be placed on the backburner. You can watch the full video of the community meeting below; Rosedale begins with his news announcement, and then opens the floor to community questions. A special thanks goes out to Ryan Schultz for his work on creating a transcript of the meeting. Agreed, a good meme goes a long way. It lasted less than 3 days in Hifi. Hope they don’t make the same mistake again.. This was my problem with Second Life originally, they created a virtual world, but without virtual reality.. It just wasn’t that interesting to most people, on a flat 2d screen. Of course that’s not so much their fault, as the fact that VR tech just didn’t exist for consumers back then.. 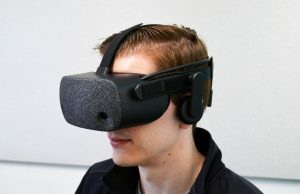 But if they turn their focus away from VR now, they’re crazy.. And it would be their fault. 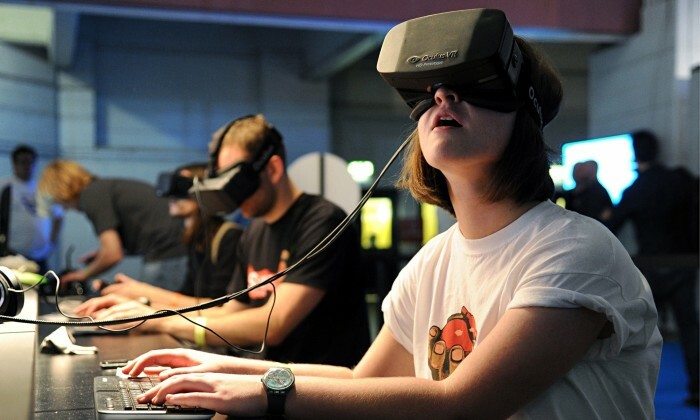 I have zero interest in socializing in virtual worlds, without virtual reality. 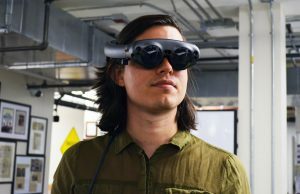 And little interest in exploring and socializing in such worlds, without the level of VR hand interaction that the VR industry is moving towards. 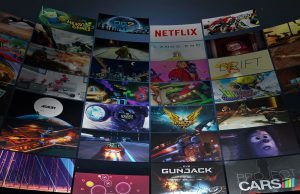 And if VR isn’t one of their main focuses, then they aren’t going to have the level of VR features and interactivity that other VR games have, and they’ll fall behind. 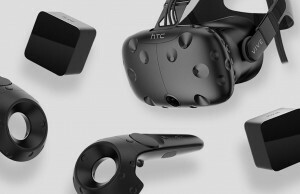 Yes, the desktop system is getting a makeover, mostly because the desktop experience wasn’t very good, and this somewhat flowed into the VR experience. 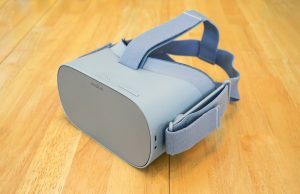 No, VR is not being left out. 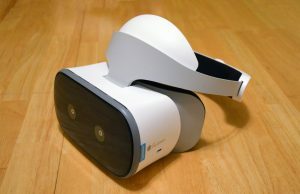 The problem, as Philip mentioned, is VR adoption wasn’t as high as he had hoped for and most of High Fidelity’s resources was towards creating VR experiences. 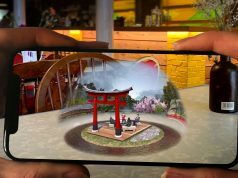 The problem is that other users also tried to create these as well, but things like the money tree (a tree that gave out money over time) pulled users from seeing these, leaving little incentive to actually visit them. On top of that, most people coming into High Fidelity were coming in on desktop mode first, and typically VR later. The issue is the desktop experience had little to no polish, and that didn’t entice a good majority of people. Plus, the limitations on desktop mode made it difficult for people to make experience all could enjoy. In the end, they shutdown their public spaces to entice users to create their own experiences (or better highlight them) and focus less on content creation (on their own stuff) and more on infrastructure to house the content made by users. 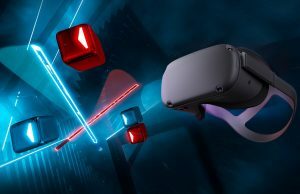 No, VR mode isn’t going away and at no point did he say it was going away. VRChat killed high fidelity, imo, they are trying to do something that VRChat already does well, a bit late. if you liked HF you should give Neos VR a try, even Rosedale was blown way by the level access you to make things. I feel like everyone wants to be the first to build “The OASIS” and are expecting to make the money it did but they are trying to take shortcuts and not actually include meaningful content. When the OASIS launched it included gameplay and wasn’t just an empty platform where they expected others to fill it and make it interesting. Too bad. I think Philip is just ahead of his time with this. I really liked the direction he was taking High Fidelity. . but if there’s no money there’s no way. Luck and timing figure hugely in a successful venture like Second Life was. 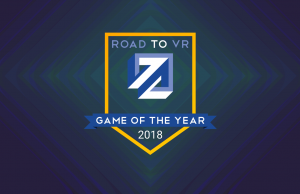 VRChat probably won the race so far. 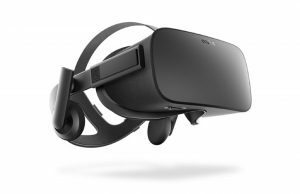 Plus since Oculus introduced shared homes that put even more preassure on it. Been a bit of a boom of similar stuff and now the winner takes it all. Just my opinion but I think the exclusion of adult content is another reason more people aren’t attracted to High Fidelity as this certainly has helped keep Second Life alive. I actually visited High Fidelity often but didn’t create due to the high learning curve on creation and lack of users. Enjoyed their large scale events but that was the only thing happening. I think their new direction is a huge mistake. I never heard of them or their game, meeting room simulator, social thing but not social thing before in my life. 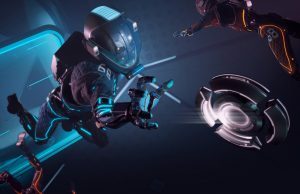 Not sure they’re marketing it properly, but yea…while VR seems like a cool place to hang out and talk to your boss (not) most of us just kind of want to shoot stuff and throw tron balls at each other. Sorry.